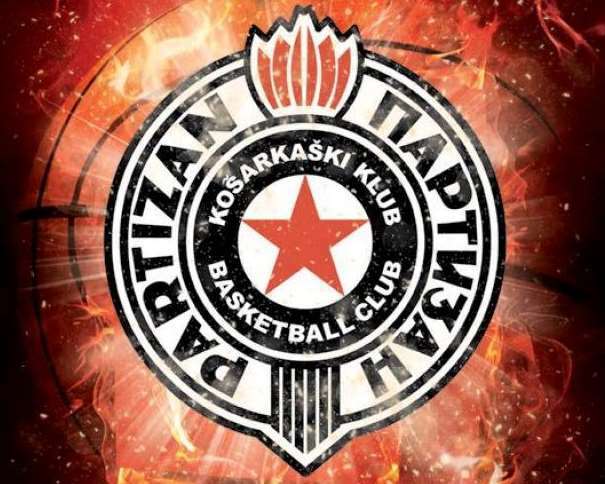 Partizan NIS went to Zagreb where they will say goodbye to this season of the ABA League in the match against Cedevita, because the team from Belgrade won’t participate in the Playoffs. The four teams that will continue competing in the regional league are Black and Whites final opponent (Cedevita), Crvena Zvezda (that finished the regular season as the best team) and two teams from Montenegro: Budućnost and Mornar. For Partizan, the match against Cedevita is the last game in the league in the season 2017-2018. 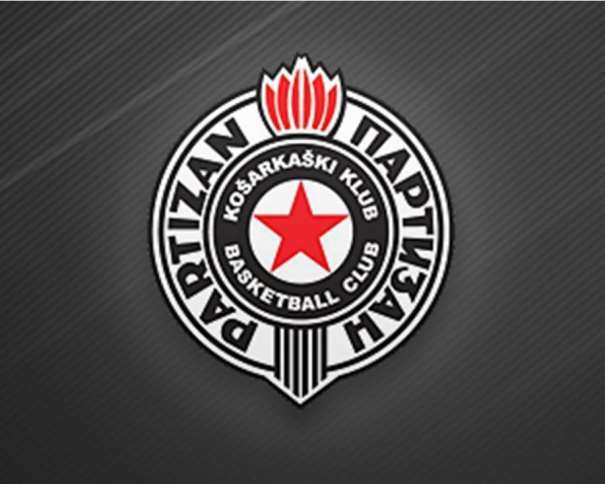 On the other hand, the team from Zagreb will continue their fight and if they win against Black and Whites they will have a chance to finish the regular season as the second best team and to have the home advantage against their opponent in the Playoffs (Budućnost). 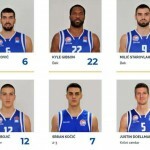 If the team from Serbia wins, Budućnost will be the second with the home court advantage against Cedevita and Partizan will have the little satisfaction of finishing the league’s season with a win, so coach Nenad Čanak said that his team will try to win in the farewell game. “We are going to Zagreb with an idea to finish as in the best way we can this part of the season. Even though we won’t be complete, we will try to fight with a lot of energy against another Playoffs participant. Cedevita has very quality players and the team is regular participant in Playoffs and it won’t be easy but we believe in what we doing”, said Partizan’s coach before his team went to Zagreb.